It goes without saying that every Scouter is in on the mission of Scouting to provide and support an excellent program for our boys. We’re looking for ways to better relate to the Scouts and our fellow Scouters. In what’s known as the 80/20 rule, in general 80 percent of the results comes from 20 percent of the effort in just about any undertaking. Communication is the key to better management, and Schenecker ecourages us to take classes to improve our skills. As anyone who has been a den leader knows, communication is a must, both with our Scouts and with the parents and other leaders. Scouting provides us with classes to improve our communication skills, and they’re not only available to all volunteers, they’re reasonably priced – much less than typical corporate training programs. Basic leader training offers an introduction, and Trainer Development Conference concentrates on a variety of methods to deliver a message. Scouting’s mountaintop course, Wood Badge, includes course segments on a variety of communication methods. By spending more quality time with employees, a boss can better evaluate what they can handle and where their strengths lie in order to improve delegation. And what better way to spend quality time than around a campfire or weekend hike? In the corporate world, quality time events can sometimes be a bit strained, but we have the advantage that we’re all in this for our sons, so we have the same aim, and by spending time with each other we can understand our interests and strengths. Schnecker advises us to defuse some of the tension and stress on the job by incorporating fun. Who wouldn’t agree that Scouting is all about fun! It’s the name of the game, certainly for the boys, but a lot of fun rubs off on the adults as well. 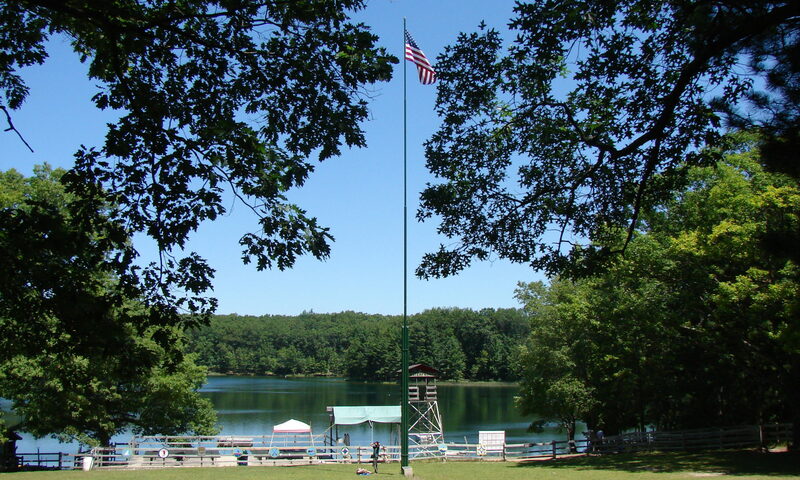 Fun is an essential component in training courses, Roundtable and Scouter-only events too, and there’s no reason we can’t have a good time camping and hiking too. It’s all too common in business to dwell on issues and problems, and it’s rare that workers are rewarded and recognized for doing a good job. Indeed, doing a good job is a basic expectation – why should a boss single out workers for doing what they’re supposed to do? 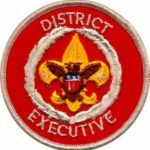 In Scouting, though, we have ways to recognize those who step forward to help make things happen in our units, and we should do so often, whether it’s saying a sincere “Thanks” to one of your committee members who does a great job, or nominating standout volunteers for a district award. To expect others to exhibit integrity, Schenecker says we need to show the traits of integrity ourselves. The Scout Oath and Scout Law are our moral code, and with everyone following that code, encouraging integrity is just a part of what we volunteered to do. Our involvement in Scouting gives us these tools to improve our service to youth, and these traits make us more valuable in our careers too.